Honda SH150 | SA Motorcycles. A superb smooth all-purpose ride. The SH150 is lightweight, slim and a joy to ride, the SH150 never fails to attract admiring attention with its sleek, curvaceous form. The SH150 offers a superb smooth all-purpose ride, which has won instant praise for its superior handling and effortless control. With its strong performance and light handling, the SH150 makes cross-town errands and even daily commutes a non-stop delight. 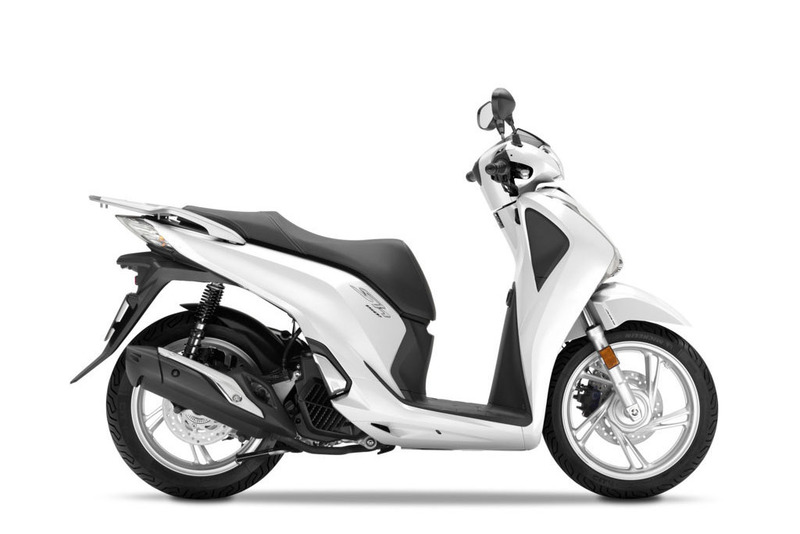 The SH150s PGM-FI fuel injection leads to optimum scooter performance. 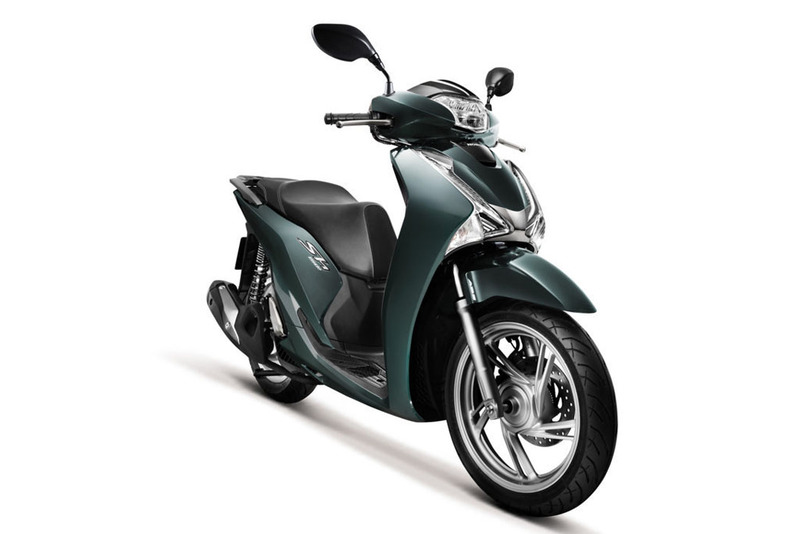 A key fuel-saving technology incorporated into the SH150 is Idling Stop. It's operated via a switch on the right handlebar and, when enabled, automatically stops the engine running after three seconds at idle, and re-starts it instantly when the throttle grip is twisted. 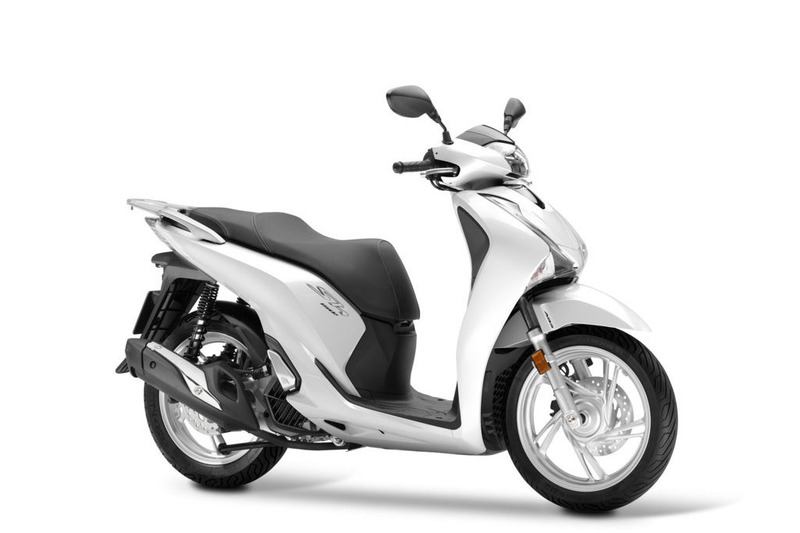 Looking to take the SH150 for a test ride? Tell us when it suits you and we will be in touch to confirm the time and bike availability. Want to know more about the SH150? Our sales team have years of experience and can help with your enquiry.